Proper accident management is an essential part of running an efficient and compliant fleet. Even if you take every conceivable precautionary measure to manage risks to your vehicles, drivers and other road users, the fact is that accidents can and do happen. It’s therefore very important to have a suitable accident management process in place to make sure that legal and insurance matters are dealt with correctly and that your fleet is back up and running as soon as possible. Many fleets hire specialist accident management companies to handle post-accident procedures, while others settle for in-house accident management protocols. Whatever approach you take, it’s crucial to know the steps that should be taken in the event of an accident. During their fleet induction, all your drivers should be informed about how soon to report an accident and who to report it to (internal department or outsourced accident management company). This information should also be available in the driver handbook. In an ideal world, drivers should report the incident at the scene if it’s safe to do so, or shortly afterwards. 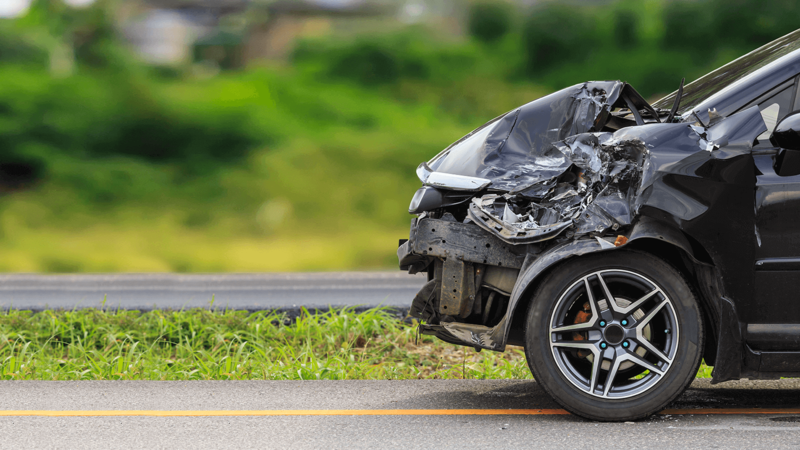 Having been quickly notified, the appropriate department can both reassure the driver and instruct them to make a note of all the relevant accident details. Capturing details about the incident at the scene helps mitigate potentially expensive claim costs down the line. If your driver is at fault, controlling the third-party claim is essential. The aim here is to keep the third-party claimant happy and to get them back on the road as soon as possible for as little money as possible. Accident management companies will swiftly contact the third party to arrange a courtesy car and the repair of their vehicle, and will also contact the insurer. The sooner the vehicle is repaired, the sooner your fleet can return to full operation, which in turn limits the impact on your bottom line. Repair costs will, of course, depend on the extent of the damage and the cost of replacement parts, but another big factor is the chosen repairer. Repairers will give an estimate of how long the repairs will take and quote labour costs. If you handle this process in-house, it’s always a good idea to chase the repairer to make sure the job is done on time. As captured above, running your fleet's accident management in-house can be a daunting task. Here at Volkswagen Financial Services | Fleet we can supply you with accident management and take that burden away. Our accident management is powered by the RAC, so you can rest easy knowing that your accident management is in professional hands. If you'd like to find out more about this service you can get in touch here.